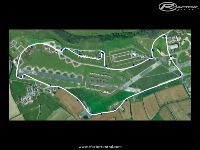 Another airfield course, based around the perimeter roads of St Mawgan airport, Cornwall. There will be two layouts. 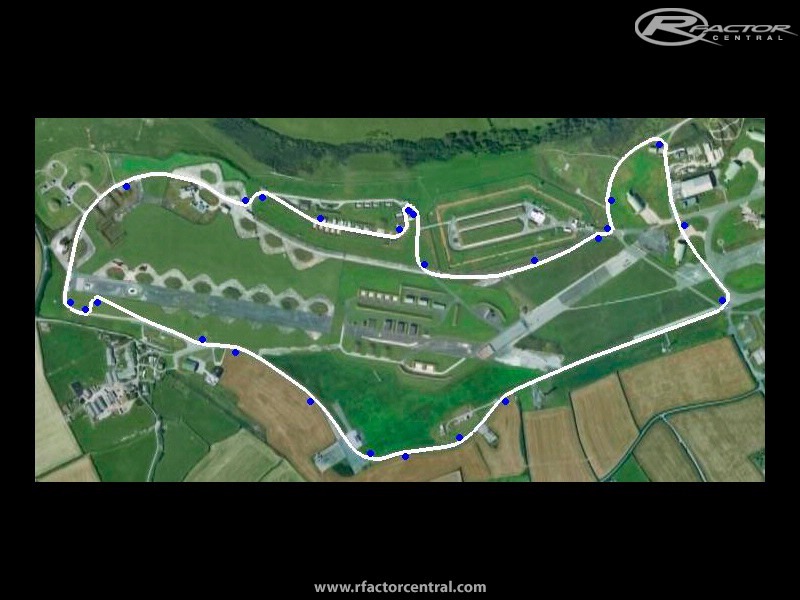 The GP circuit, with 25 turns, and a high speed circuit on the other runway with 10 turns. 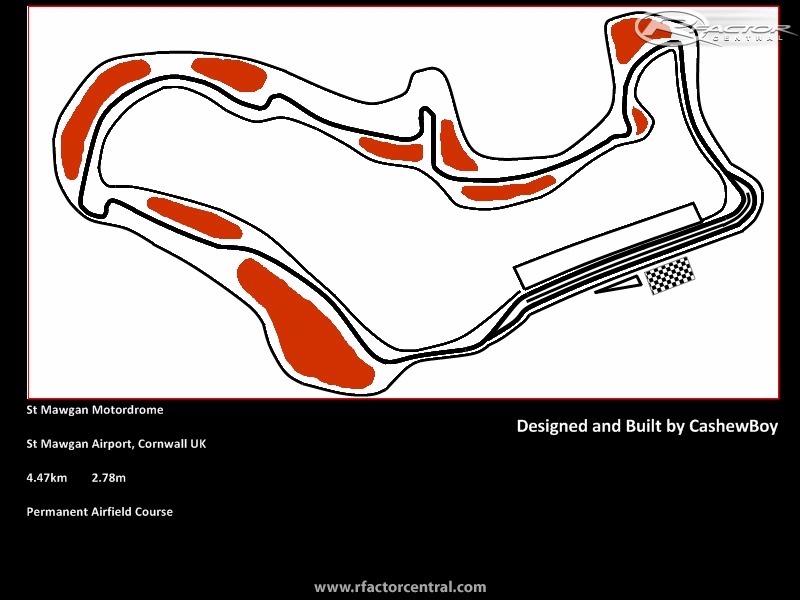 This will be made with Bob's Track Builder which I have just happily purchased thanks Brendon! Any guidance would be greatly appreciated (track infrastructure, what I should have in the track etc).